Panasonic has launched a new Bluetooth earphones in India called the RP-BTS50. Priced at Rs. 8,999, the new headphones offer waterproofing as well as safety lighting. Panasonic also says that the headphones can last for up to 70 minutes with a 15 minute charge. 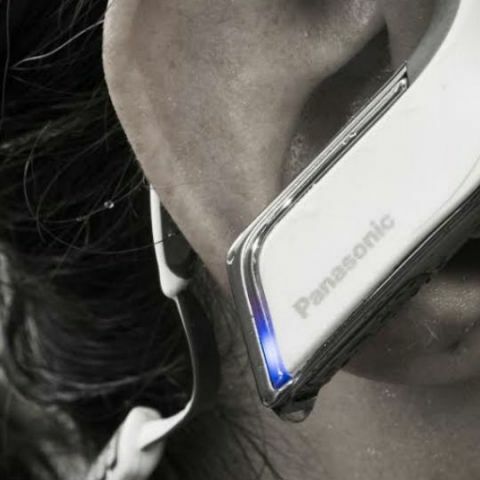 Panasonic India today announced the launch of its new Bluetooth sports earphones - RP- BTS50. The all new power-packed RP-BTS50 marries together uncompromising sound quality and portability with an aesthetic design, waterproofing technology and safety lighting.